Facebook’s new Digital Literacy Library offers online safety lessons tailored for classroom use. In the wake of an international data privacy scandal, Facebook has launched a new set of educational resources intended to help young people think critically about what they do online. With more than 830 million young internet users in the world, it’s becoming increasingly important for teens to understand the inherent risks associated with many of their online behaviors. Generally speaking, young people lack cybersecurity awareness, share too much personal information online, overuse social media, and are more susceptible to hoaxes than adults. These are but a handful of the problems Facebook’s Digital Literacy Library is designed to address. Aimed at children aged 11 to 18, the library touches on a range of topics in five primary categories: reputation, identity exploration, positive behavior, security, and community engagement. Its 18 lessons are currently only available in English, but the company reports that they’ll soon be translated into 45 additional languages. For educators, the lessons are available as free, ready-to-use downloads that specify how long each module will take. If necessary, teachers have the ability to modify the lessons’ content to meet their class’ unique needs. The lesson library places a particularly strong emphasis on privacy and security. It includes lessons on protecting passwords, understanding privacy settings, identifying phishing scams, and keeping personal information safe online. Notably, though, the library does not include lessons on recognizing fake news or understanding how Facebook’s platform collects user data. While these omissions have prompted criticism, they can at least partially be explained by the fact that Facebook did not design the lesson plans in-house. Instead, the lessons were drawn from the Youth and Media team at Harvard University’s Berkman Klein Center for Internet & Society. 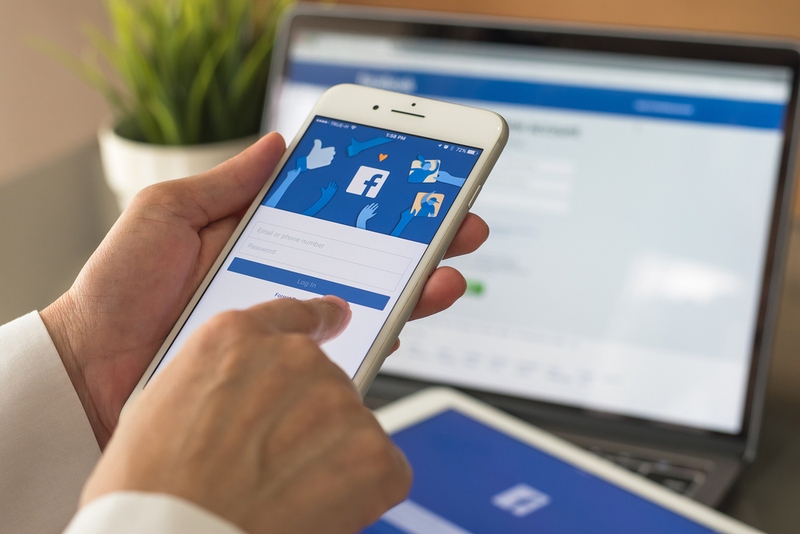 In effect, Facebook is simply leveraging its unparalleled reach to make the lessons more broadly available to teachers and students. Although the library sticks to fairly standard digital literacy fare, the lessons’ packaging is particularly convenient for classroom use, making the library a valuable resource for teaching students online safety skills. Online skills are important both for students’ personal safety and for schools’ network security, but many teachers lack the requisite educational resources to teach these skills in the classroom. The Digital Literacy Library promises to address this need. All of that said, in order for teachers to take advantage of resources like the Digital Literacy Library, they need access to reliable classroom connectivity. Unfortunately, many schools still lack wireless infrastructure strong enough to support digitally-driven instruction. That’s where schools can benefit from partnering with an educational IT expert like Epiphany Management Group. With years of experience helping schools optimize their networks, Epiphany has the skills and know-how to ensure that your school is adequately equipped to prepare students for life in the digital age. By providing network assessments, monitoring services, and teacher training, Epiphany can help you optimize your current school networks while future-proofing them against the demands of tomorrow’s even more tech-driven educational landscape.